Ep. 1 - Does Everything Happen for a Reason? In their first podcast ever, Hollie and Logan discuss whether or not they believe everything happens for a reason. 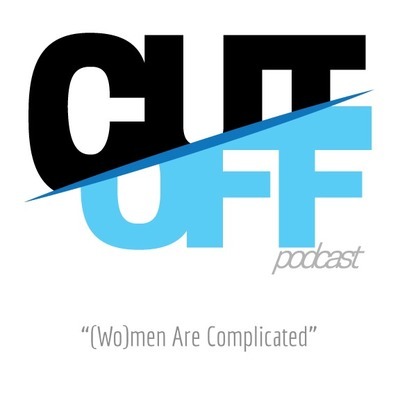 It wouldn't be an episode of Cut Off Podcast without interruptions, mild hostility, and a bit of stupidity. What do you think? Does everything happen for a reason?